We are conveniently located	in Geist Crossing next to Kroger off of the intersection at 79th and Fall Creek Road. 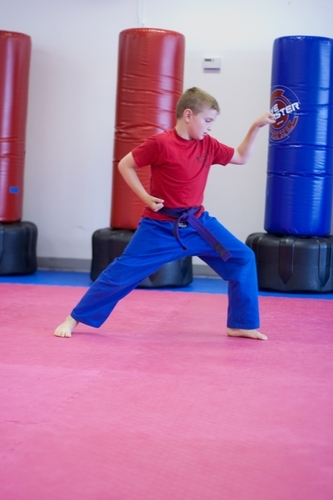 That's just two minutes west from Sunnyside Road, six minutes east from I-465N (east side), and five minutes south from 96th St.
At Geist Martial Arts, we strive to provide a safe and friendly atmosphere where you can develop your physical fitness and mental focus through the practice of martial arts. 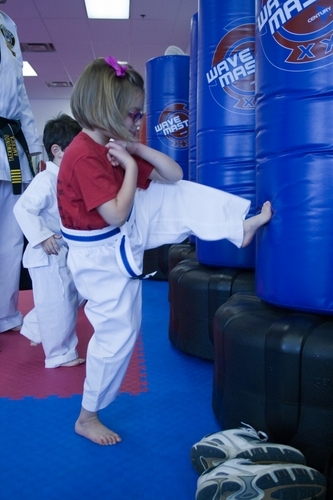 We offer specialized programs for kids, adults, and preschoolers, along with fitness focused kickboxing/self defense classes for teens and adults. 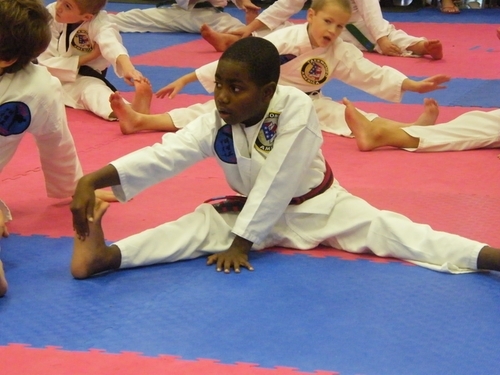 We utilize a highly effective, nationally recognized curriculum. 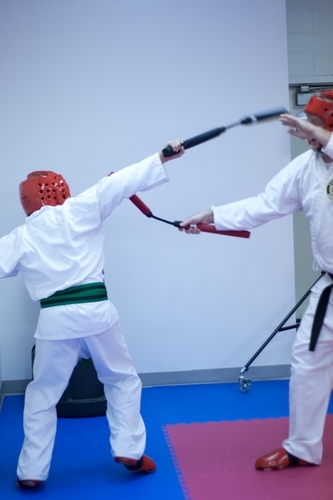 We think you will find us a little different than the average martial arts school. We do not require students of any age to commit to long contracts. 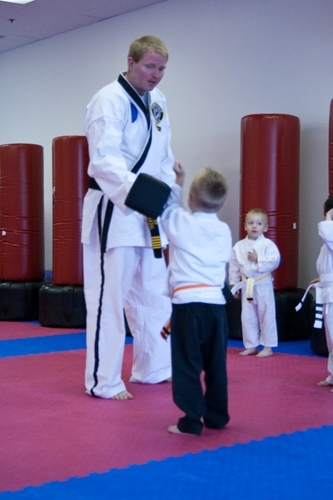 We hope you will stay for many years with us just because of the quality of training and service you receive. 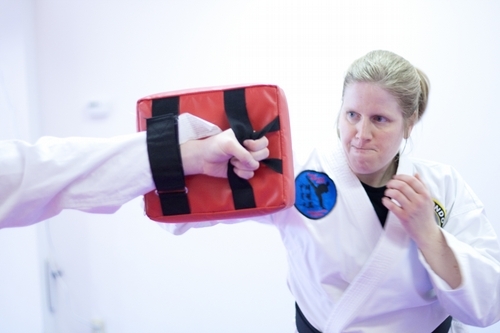 We offer unlimited classes to all students and other training options like private help, leadership training, and, weapons training for no additional fees. We strive to serve every person that enters our door with the same dignity and appreciation that we ourselves hope to receive. We are completely up-front with our pricing and offer very affordable rates for families. 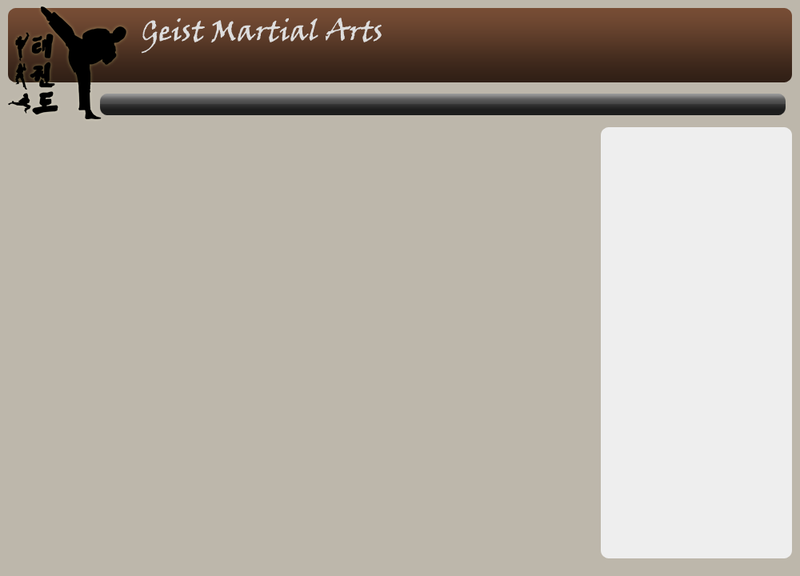 Specializing in Taekwondo training in the Fishers area since 1997, we are now conveniently located in the heart of Geist on the northeast side of Indianapolis, Indiana.